The rocket's mission was to deliver the Arabsat-6A communications satellite into orbit. Roughly three minutes after clearing the launch pad, Falcon Heavy's two side boosters separated from the core rocket for a synchronised landing at the Cape Canaveral Air Force Station, just like it did for the rocket's debut past year. 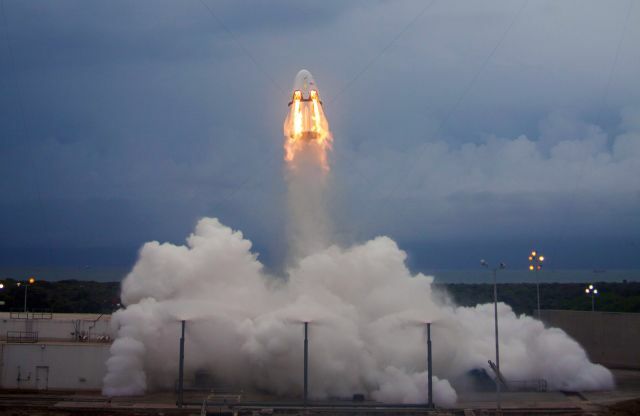 For the first time, SpaceX succeeded in landing all three Falcon Heavy boosters. During Falcon Heavy Flight 1, the rocket's center core - B1032 - was destroyed when a failure to reignite its landing Merlin 1D engines resulted in the booster slamming into the ocean at more than 300 miles per hour (~500 km/h). 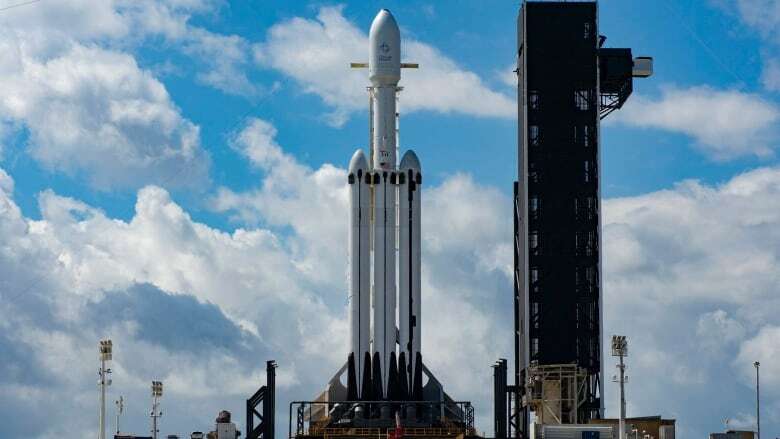 Falcon Heavy's third launch could happen as early as June 2019 - two months from now - if everything is safely recovery. This successful landing of the three rocket parts represents a new step in the trajectory of the company, owned by billionaire busineesman Elon Musk, whose policy is to re-use rockets in order to reduce the cost of space travel. But the middle booster missed a seaborne platform it was created to land on, and instead splashed into the ocean.